12" Platform has 12" height, 13x13" top. 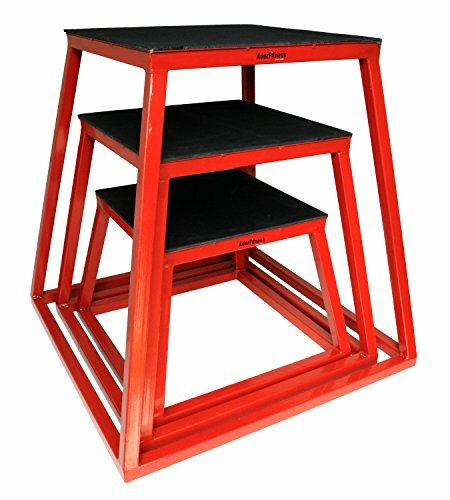 18" platform has 18" height, 14.5x14.5" top. 24" platform has 24" height, 16x16" top.